Financial Peace Junior Kit only $14.04 shipped! 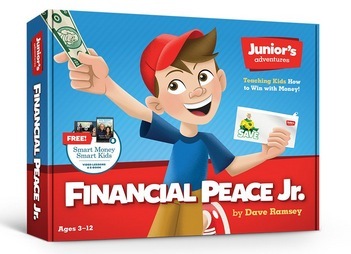 Amazon has this Financial Peace Junior Kit: Teaching Kids How to Win With Money for just $14.04 shipped! « Meal Prep Containers (20 pack) only $10.87 shipped!